Last week I asked: What country is often called “The Pearl of the Indian Ocean?” It is Sri Lanka. Sri Lanka had been on my “Wish List” for several years and this year I finally got to experience the many facets of Sri Lanka. Using frequent flyer miles John and I flew from Hong Kong to the Sri Lankan capital, Colombo. We spent three nights at the Hilton where they have an amazing array of restaurants that meets the needs of their international clientele. We especially liked the Curry Leaf, an alfresco restaurant, with unique stations set up like a village. From the fish market we could choose fresh fish and watch it prepared, plus there were show stations with chefs preparing traditional items such as hoppers, roti, kottu, and Konda Kavum, a dessert made of rice floor, coconut milk and treacle. 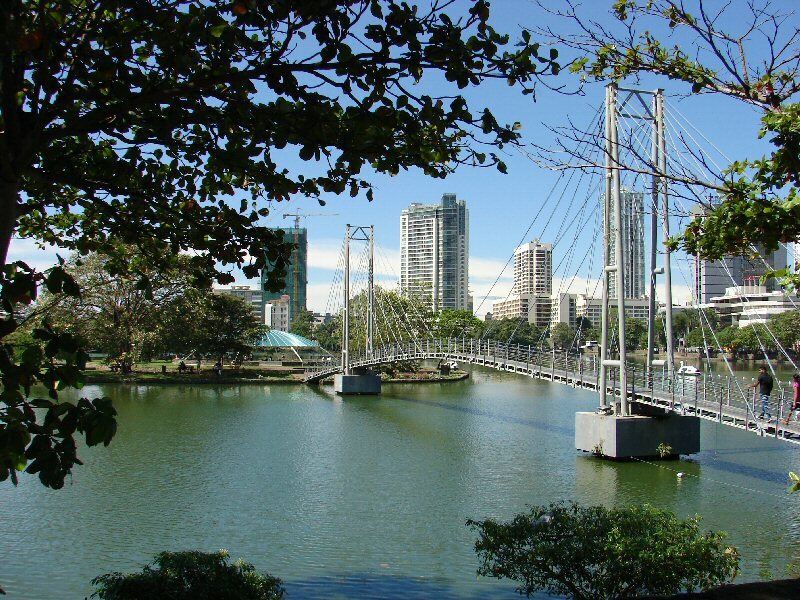 One day we took a tour of Colombo, a bustling city with a mix of new and colonial British architecture. Sri Lanka was an English Colony for many years before becoming an independent nation in 1948. It was called Ceylon until 1972. 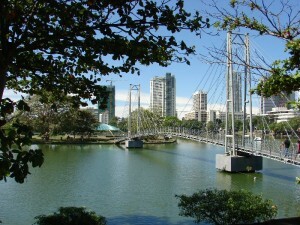 The Portuguese and Dutch also influenced the island before the English. One place we stopped was Slave Island, which today is a lovely park in the middle of a small lake. It seems the Dutch imported slaves from Africa to help build canals needed to get goods from inland to the port. We also went to a Hindu Temple with its usual riot of colors and statues. 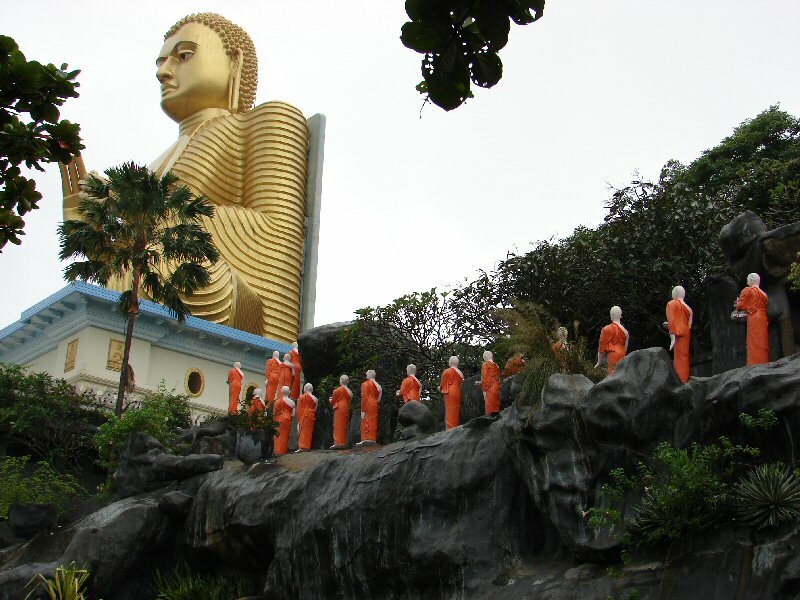 From Colombo we headed to Dombulla with a giant Buddha and a long hike up the hill to a sacred cave with many Buddha statues. Then it was off to Sigiriya, a 1200-foot high ancient rock fortress from the 5th century. The palace is surrounded by gardens the whole of which is surrounded by a moat. The hike to the top was too strenuous for us but the site was impressive regardless. Sigiriya is one of the iconic images of the country. Then in accordance with Sri Lankan tradition we lit an oil lamp and rang a set of bells to announce our arrival. 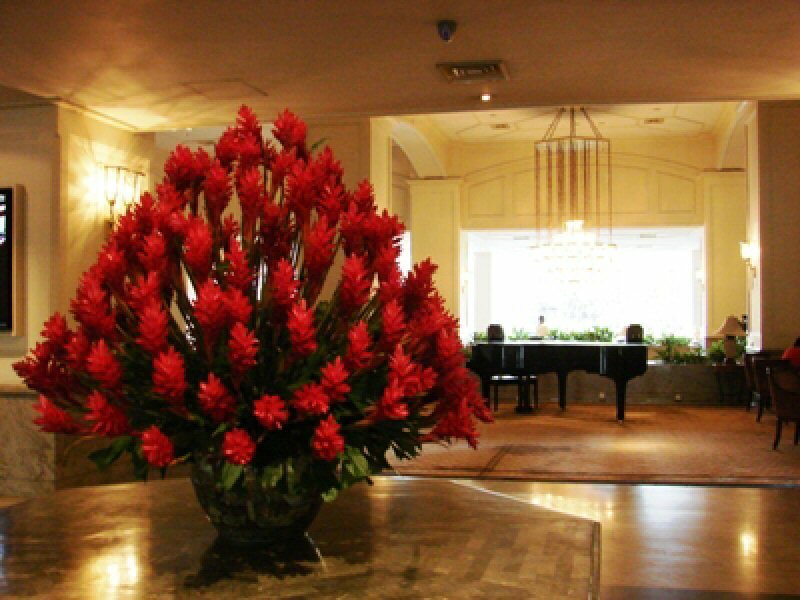 The hotel is part of the Small Luxury Hotel of the World group and Leeds Certified which means it is top-notch when it comes to preserving nature. They recycle everything, create their own purified water, and work in unison with the local people. Our villa, which had its own plunge pool, was so lovely we had dinner served in our room. The sad thing was we were only there one night. Sri Lanka has eight UNESCO World Heritage Sites, which is amazing for such a small country. 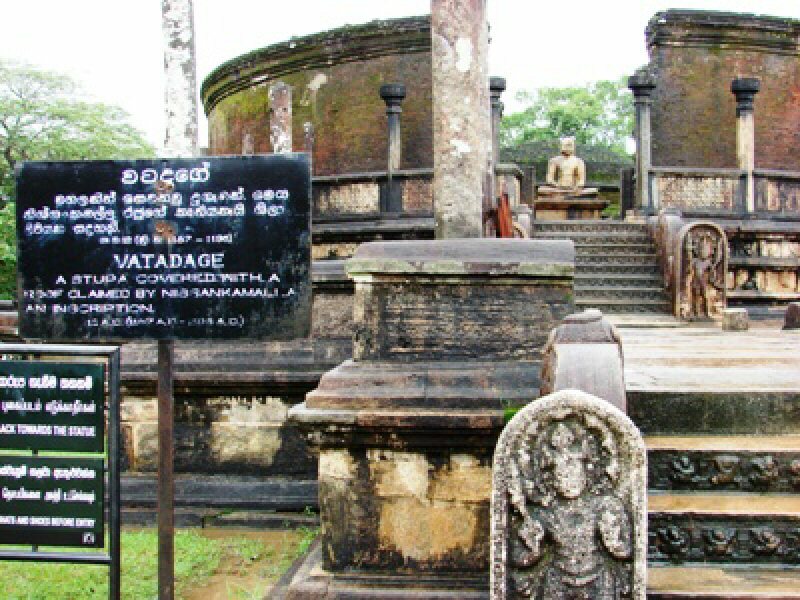 One such site is in Polonnaruwa where we went to the museum to learn about the history and then visited some of the amazing ruins dating from the 11th to 13th century. It was extensive and extremely impressive. The royal palace had 1,000 rooms. At Thuparama the walls are lined with images and located next the circular Hatadage is the 26-foot long Stone Book, where the king recorded his accomplishments. My favorite was the Gal Virhara Rock Temple with very large Buddha statues in several positions which to me seemed very serene and timeless. 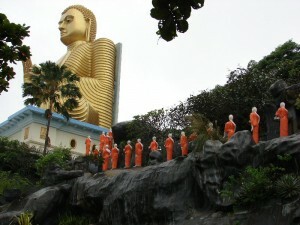 The standing image is 23 feet tall and next to it is an enormous 46-foot reclining Buddha. It would take a lifetime to learn and see everything in Polonnaruwa. Travel Trivia Tease™: What product is Sri Lanka best known for? Look for the answer next week.